Nathan completed a four-year law sandwich degree at Nottingham Trent University, which included spending the third year of his studying on placement at a criminal law firm in central London. He then gained a distinction on the Legal Practice Course at the University of Law, Bloomsbury, where he continued to work on a part-time basis at the same law firm that he spent his placement year at. 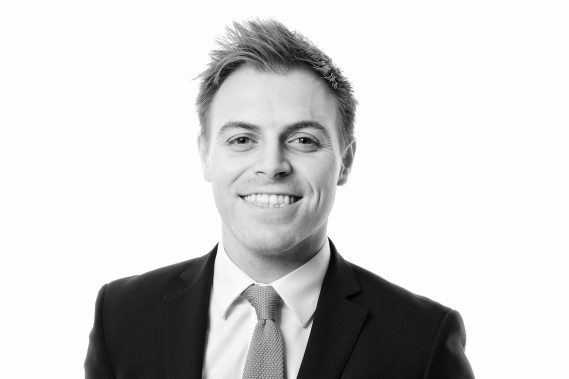 Nathan joined Woodfines as a trainee solicitor in 2013 and qualified into the Crime and Regulatory department in 2015.